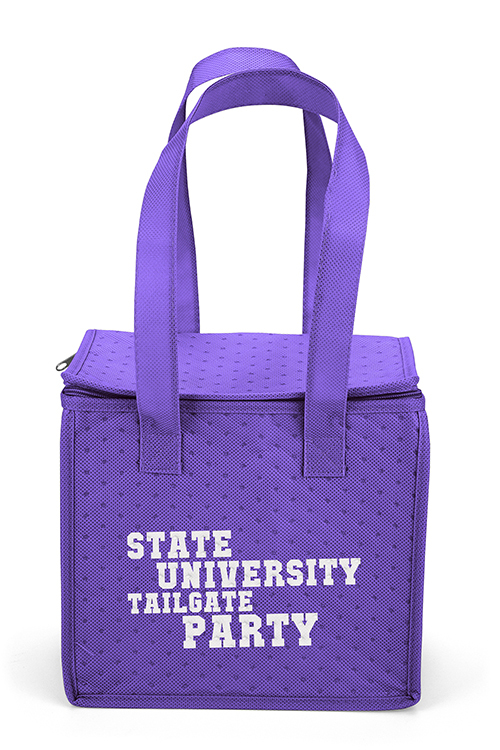 The newest addition to our Therm-O Tote collection has a flat top that zips completely closed to keep contents hot or cold. 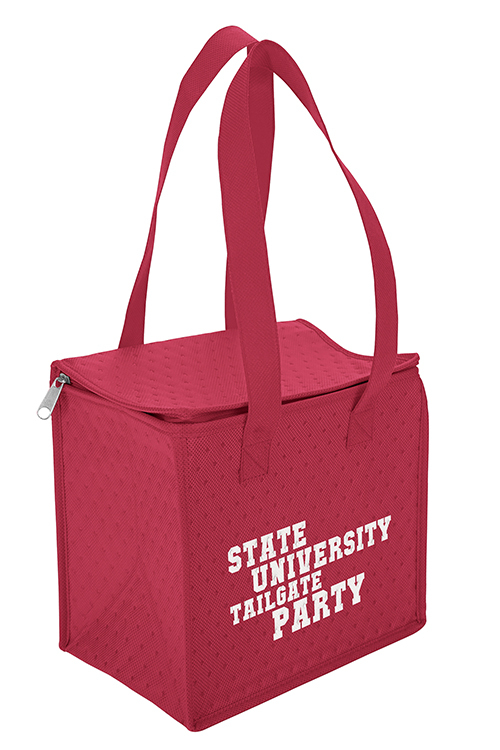 The insulated Therm-O Cooler Tote™ features a durable 238 combined GSM premium non-woven polypropylene exterior, thermal foil interior, dual reinforced handles, and a plastic bottom insert. Therm-O Cooler Tote Insulated Cooler Bags are the newest addition to our Therm-O Tote collection. They have a flat top that zips completely closed to keep contents hot or cold. These recycled bags are very popular and made from top quality material. See other great options here. 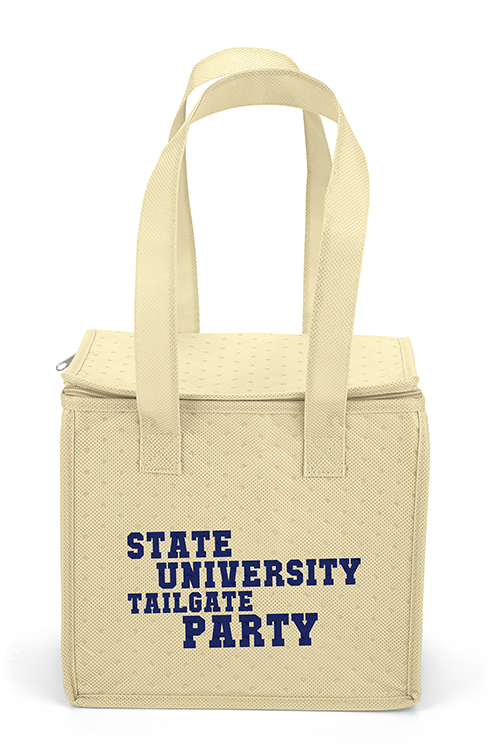 We offer a variety of high quality insulated tote bags and custom imprinted shopping bags. 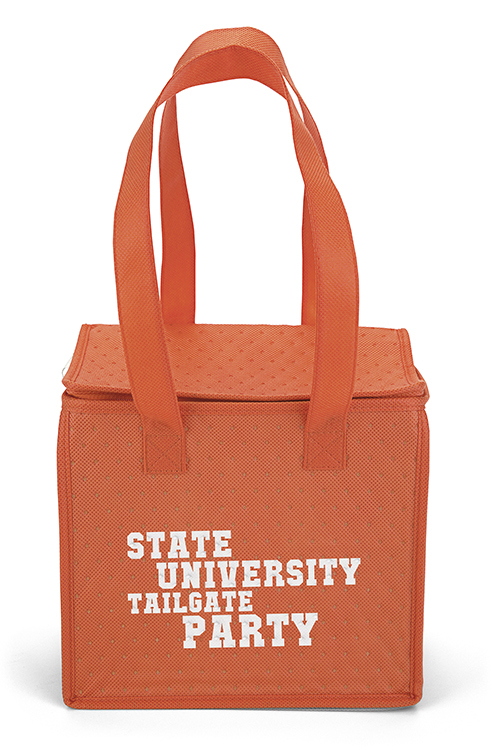 Therm-O Cooler Tote Insulated Cooler Bags are the newest addition to our Therm-O Tote collection. They have a flat top that zips completely closed to keep contents hot or cold. 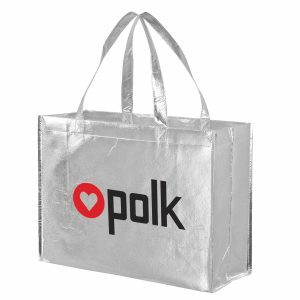 These recycled bags are very popular and made from top quality material. See other great options here. 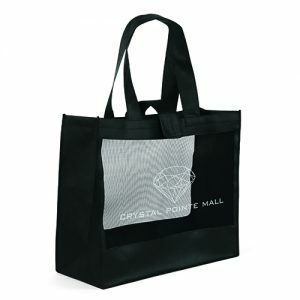 We offer a variety of high quality insulated tote bags and custom imprinted shopping bags. See our complete selection of products at customgreenpromos.com. It’s never been an easier time to go green and also market your brand through the use of custom imprinted tote bags. They are affordable, reusable, and great for your company. 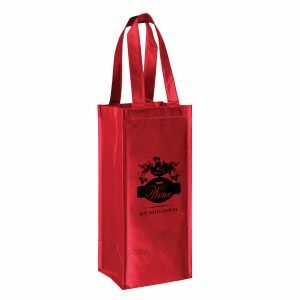 Reusable bags are an awesome advertising vehicle for you and your business. Here is some information you may not have known. 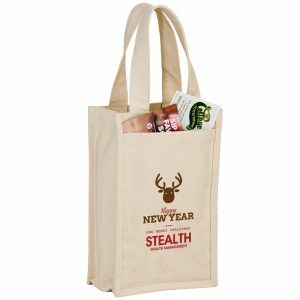 Did you know that the strength of a non woven tote is directly related to it’s “stitch count”. Custom Green Promos uses 6 stictches per linear inch. The best stitch ratio-to-gsm count. You can rely on us to sell you affordable and high quality products. Our sales staff is the best in the business. They are very knowledgeable and here to assist you with your order. You can reach us toll free at 888-565-2235.